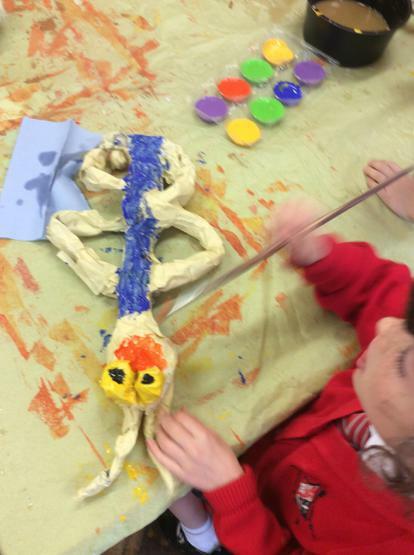 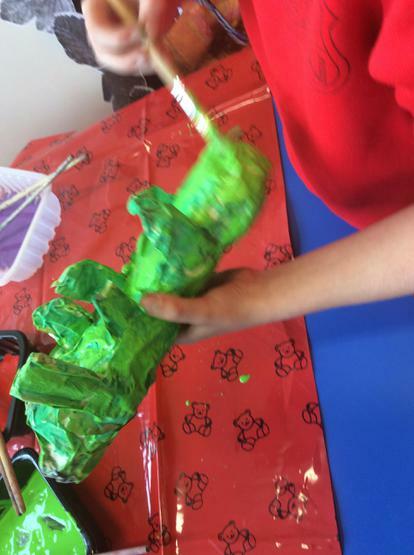 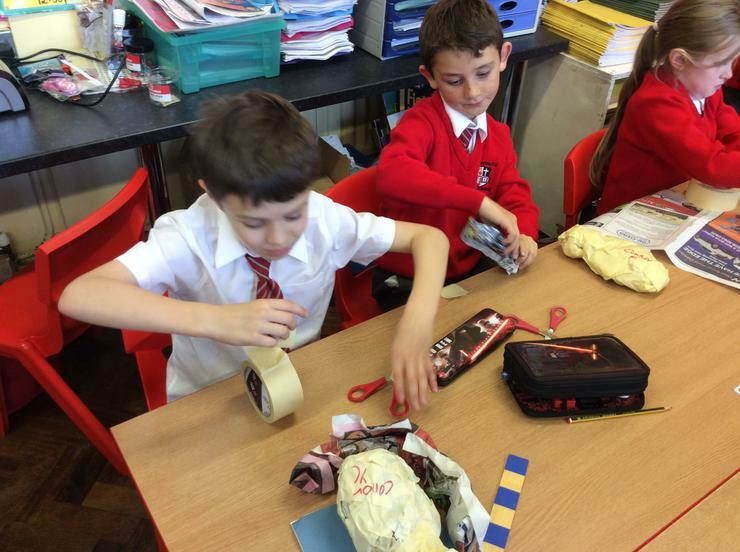 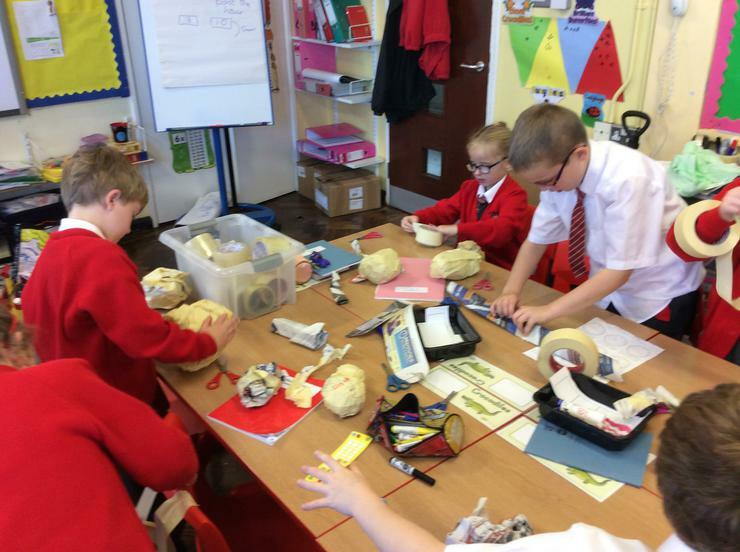 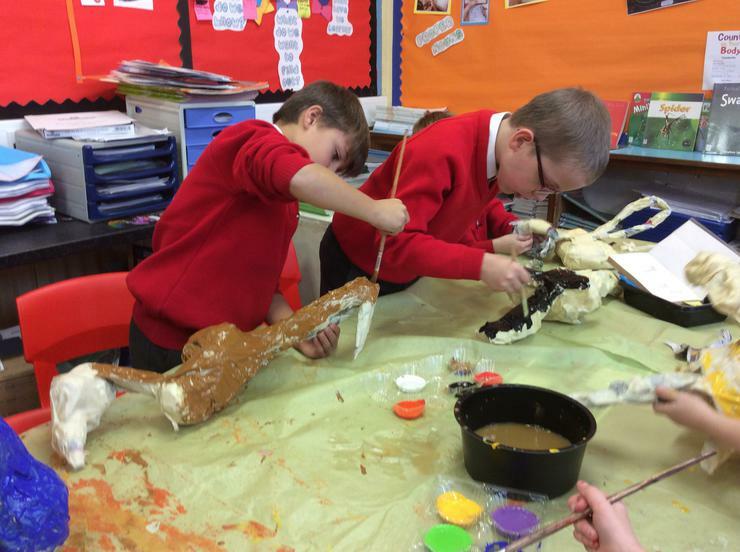 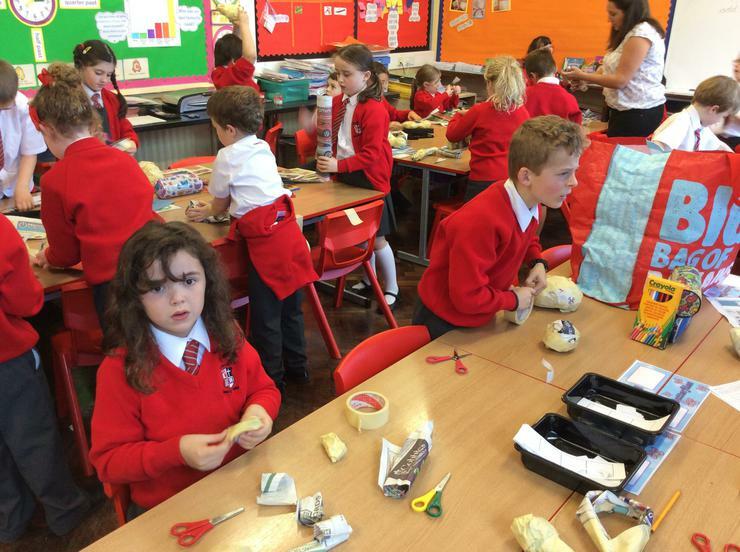 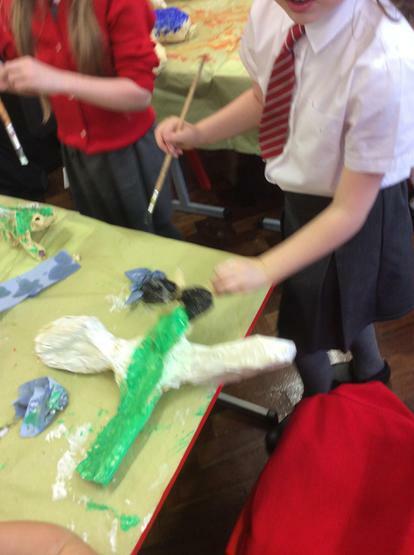 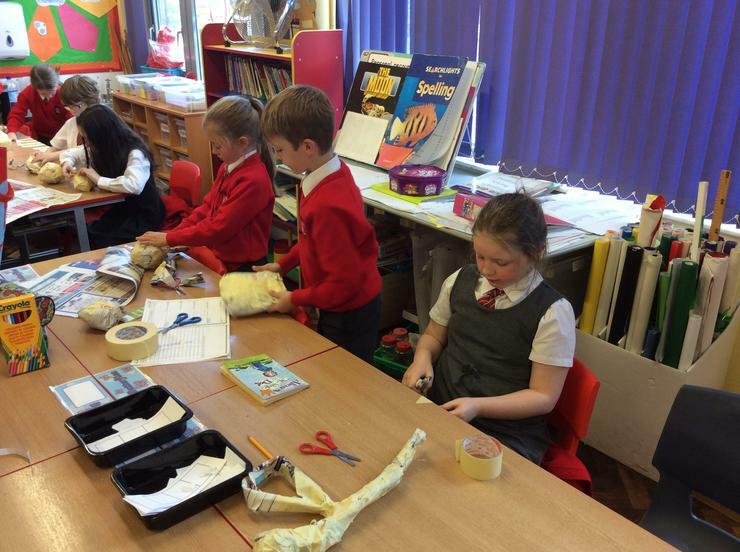 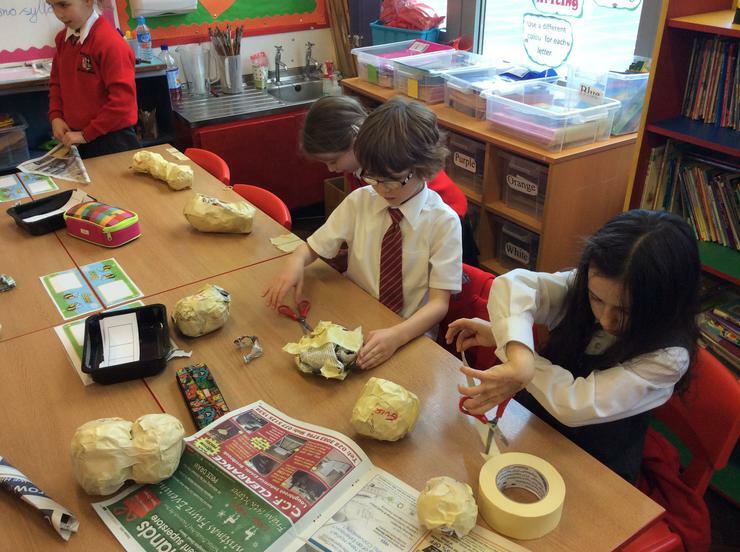 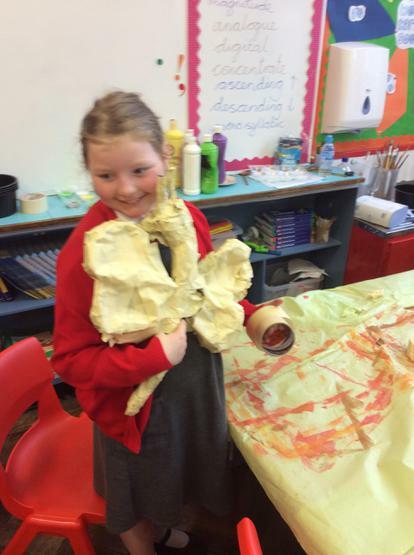 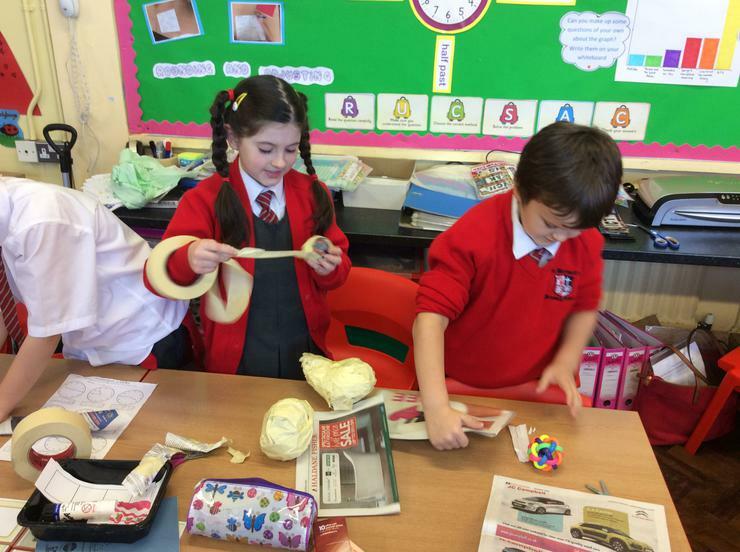 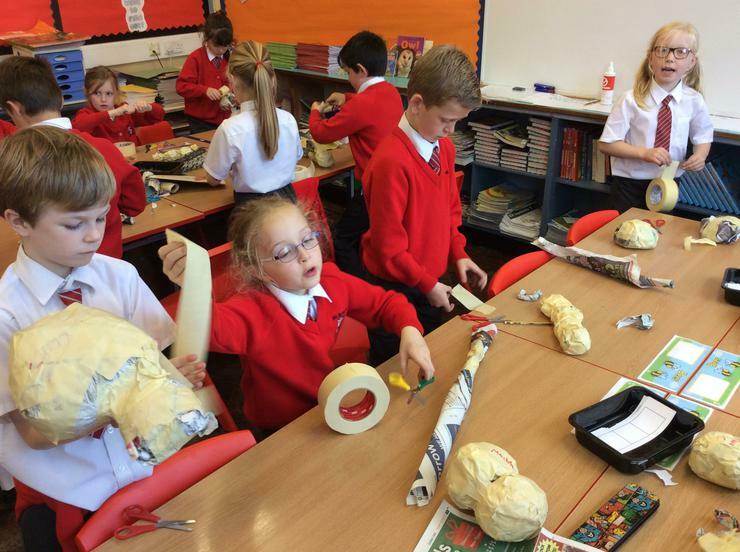 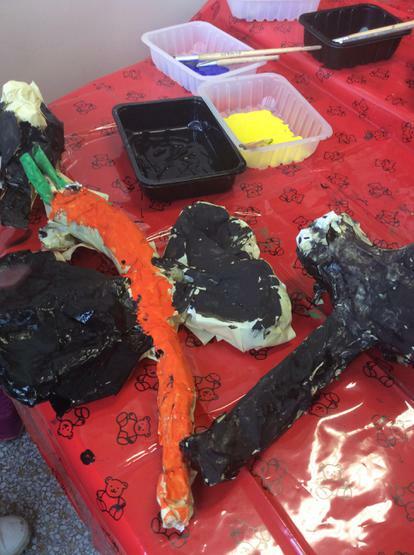 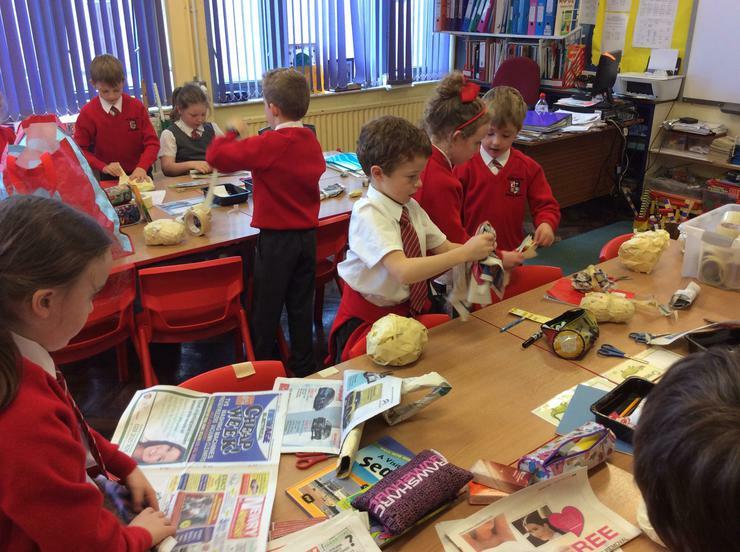 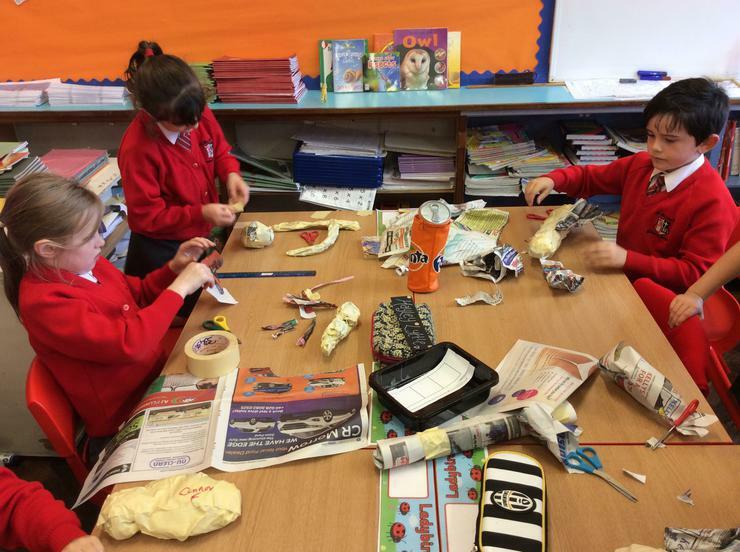 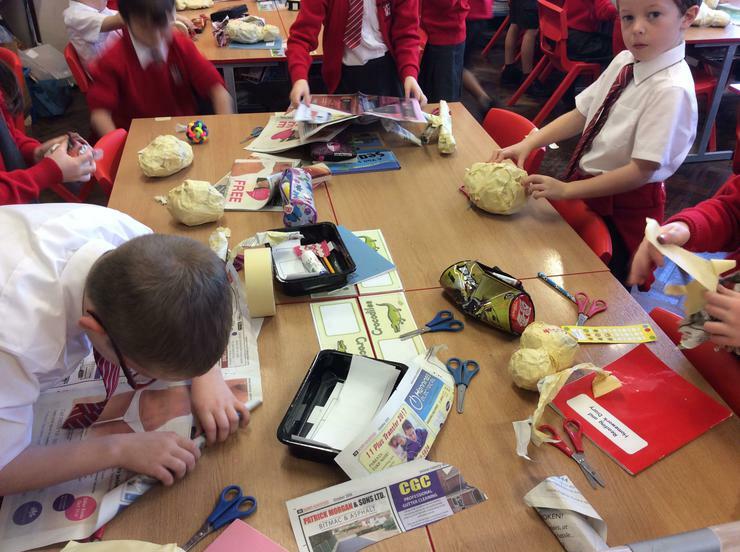 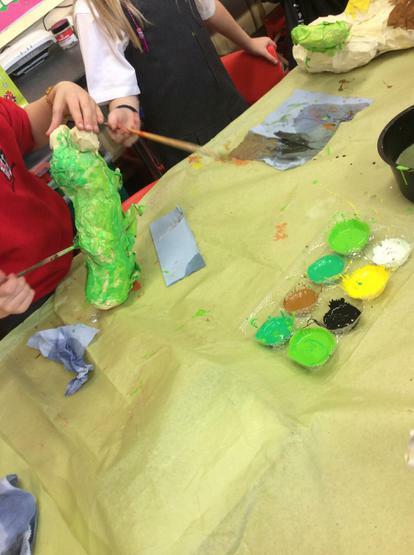 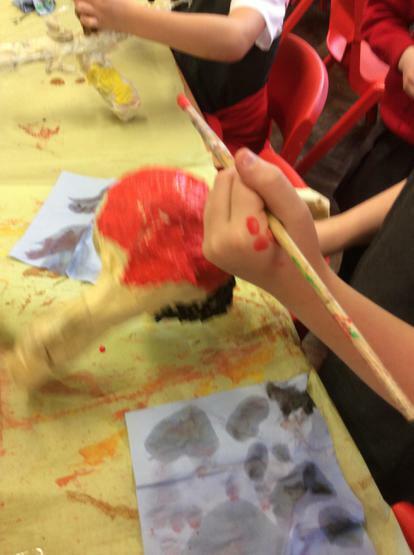 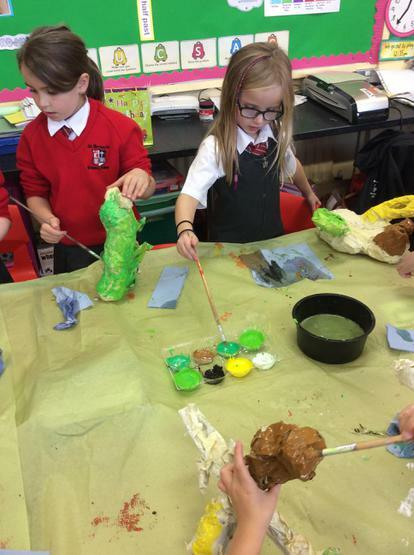 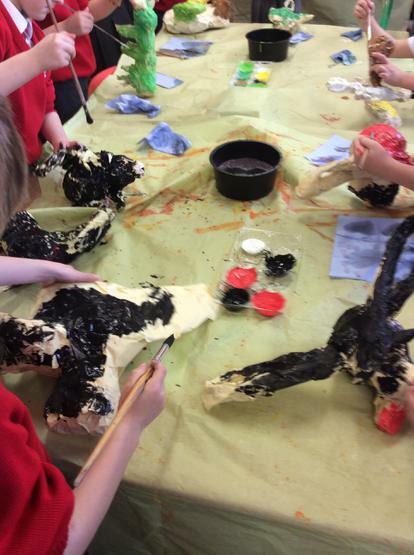 As part of our WAU topic on bugs, birds and beasts, we designed, created and sculpted minibeasts using newspaper and masking tape with Miss Dunphy. 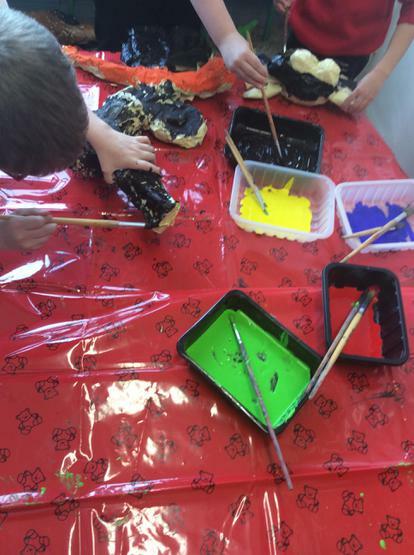 We painted them and they now hang proudly from the ceiling in our classroom. 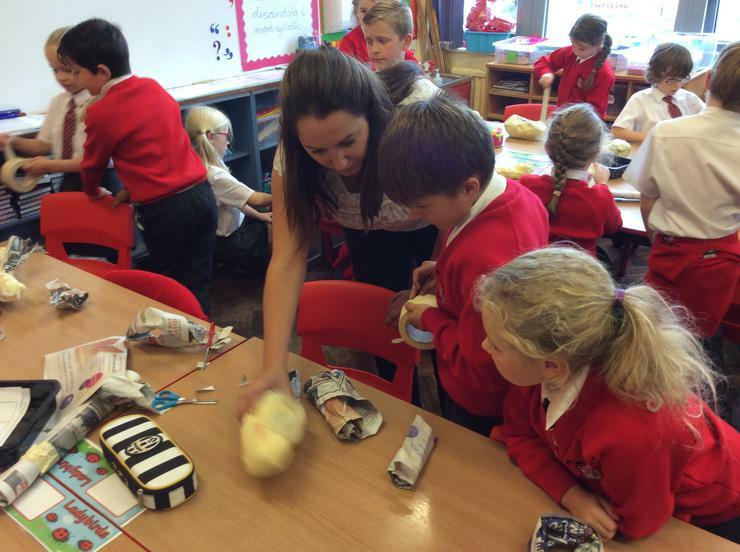 Thank you Miss Dunphy!